Mayfair is stylish and classy and is also one of the most exclusive neighbourhoods in London. 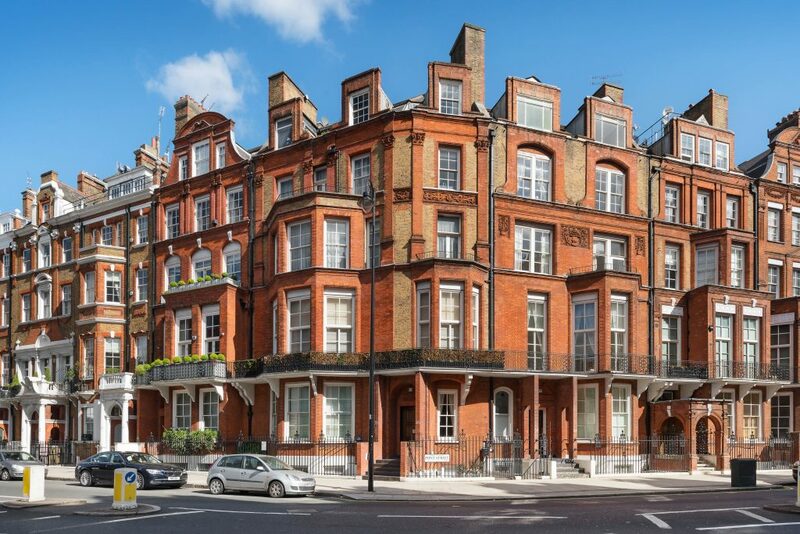 Located close to famous Hyde Park in the City of Westminster, Mayfair lies in one of London’s most exclusive areas. Mayfair is typically renowned for its old charm, class and character. If you are looking to move to a central London area with sophisticated and exclusive shops and restaurants, Mayfair is the right option. This charming area is home to corporate headquarters, embassies and it has the most impressive concentration of luxurious five-star hotels in London. 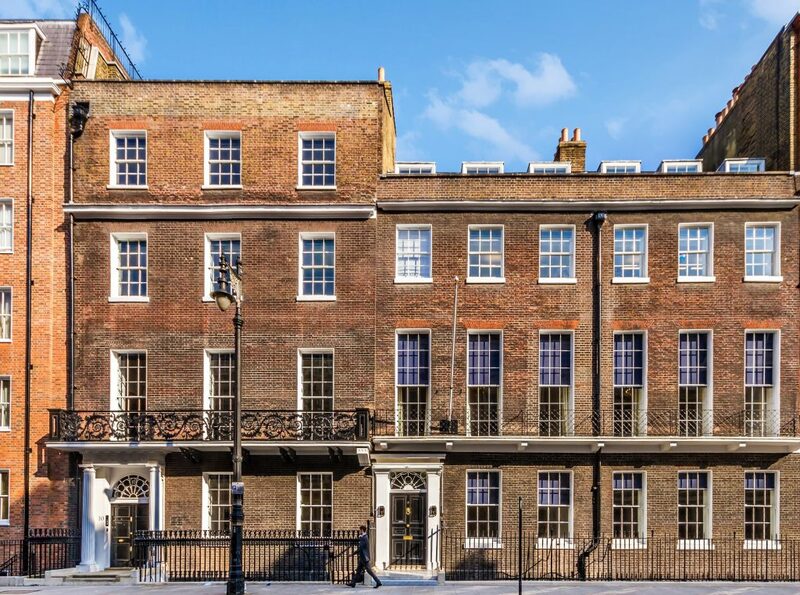 Here’s our quick guide to moving to Mayfair, London. Is Mayfair good for families? Mayfair is a family-friendly, quiet, and safe neighbourhood with many green spaces. Here you will find everything from nurseries to secondary schools. More information is available here. Will I need storage space? 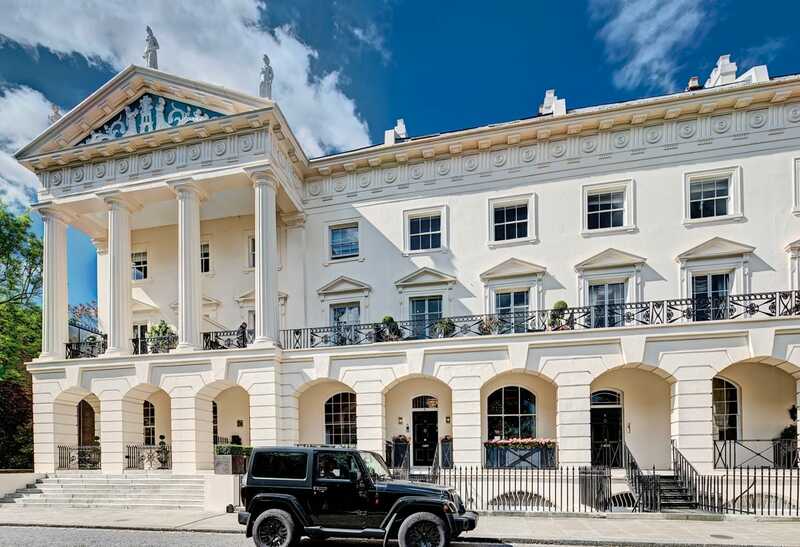 Mayfair homes are bigger than the London average, but you’ll still need to maximise your space. You may want to store any non-essential belongings. 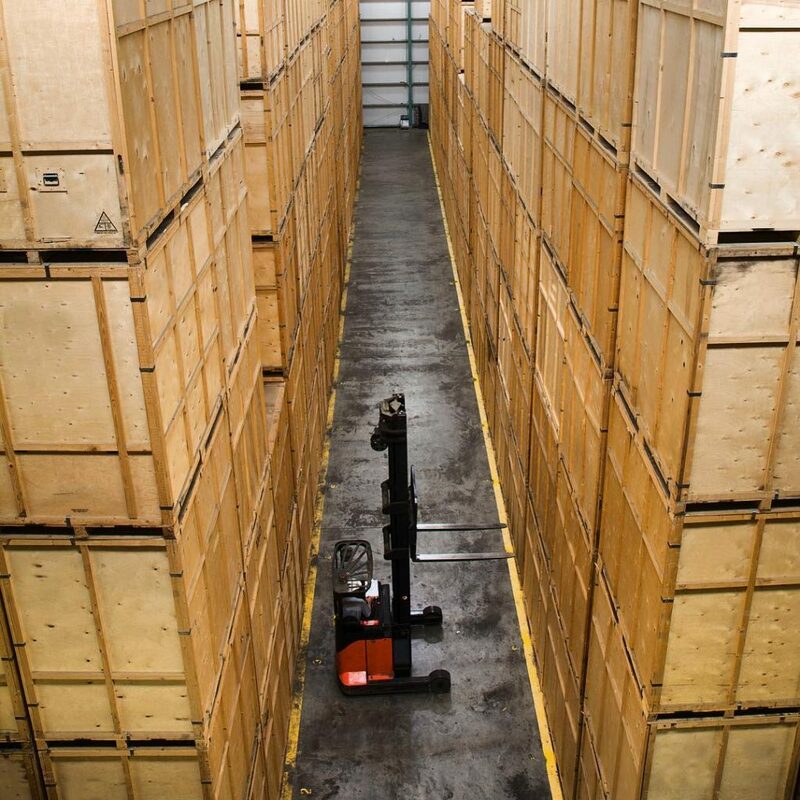 The easiest and most cost-effective way of doing this is using containerised storage. This will keep your belongings secure during transportation and storage. Look for a local company with insider knowledge of the area to ensure everything goes smoothly. They should also be members of the British Association of Removers and have the Kite Mark quality accreditation. This is exactly what Rogers Removals offers. Have a look at our accreditations online and get a free estimate today. 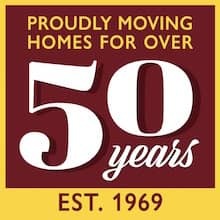 We have been in the home removals business for nearly 50 years. We have a vast knowledge of what makes a property stand out from the rest, as well as a range of storage services created to assist homeowners. 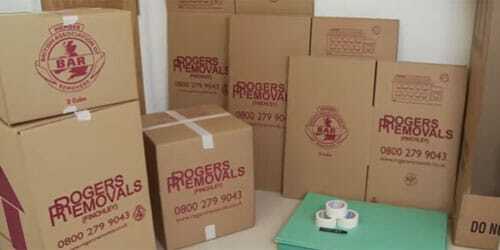 At Rogers Removals, we are more than just a removals company – contact us and together we’ll find a hassle-free way to help you declutter and sell your home. Call us on 0800 279 9043 or 020 8368 7779.